Sundial Beach Resort & Spa’s partners offer special discounts to resort guests. Our island neighbor, The Dunes Golf & Tennis Club, extends playing privileges to guests of Sundial Beach Resort & Spa. Set within a stunning wildlife preserve, this spectacular 18-hole championship course offers breathtaking views while challenging golfers of all skill levels on perfectly contoured fairways and greens. A unique aqua driving range, full service Pro Shop and club rentals are available. At Port Sanibel Marina, you can dock your own boat or rent one for the day. 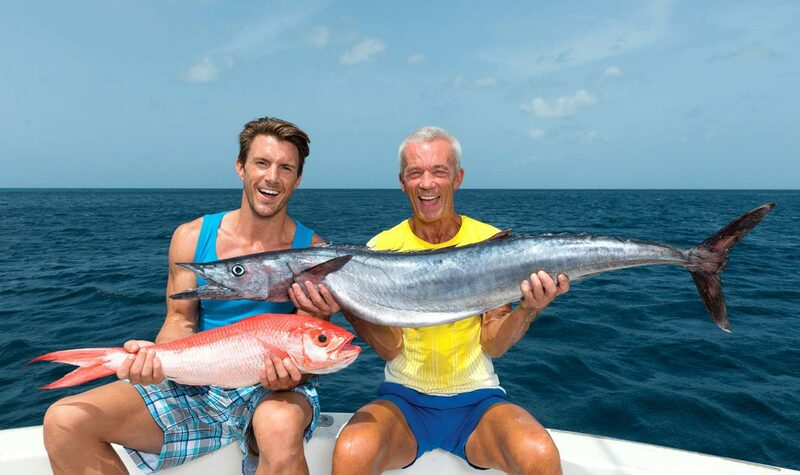 If you enjoy fishing, the marina also offers fishing charters, guided by the area’s most knowledgeable fishing experts. You might even reel in a Snook or Silver King Tarpon!